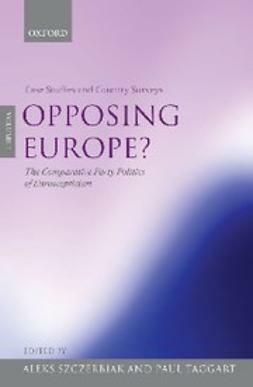 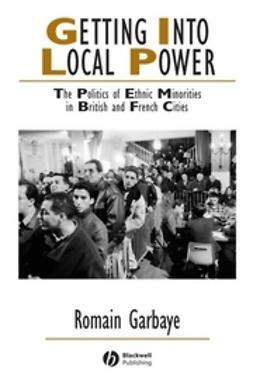 This book presents a comparison of the patterns of ethnic minority politics in British and French city politics. A comparison of the participation of ethnic minorities in British and French cities. 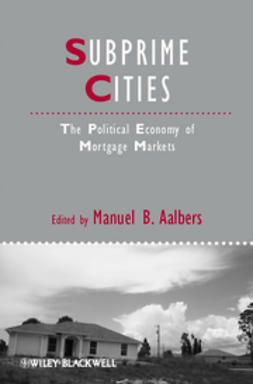 Includes direct comparisons of particular cities Birmingham, Lille and Roubaix. 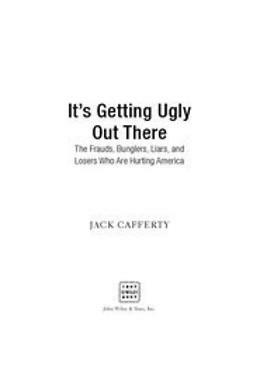 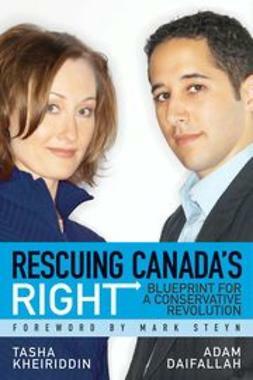 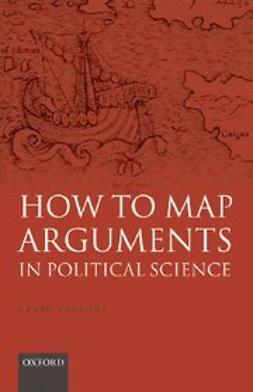 Shows how ethnic and cultural diversity translates into political conflict in different political systems. 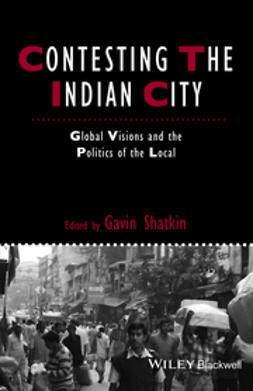 Considers styles of political mobilisation of ethnic minorities in the context of urban political systems, as well as the strategies used by party leaders and to manage ethnic diversity in political competition. 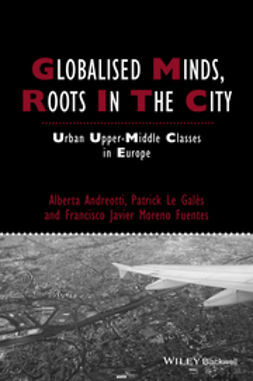 Analyses how ethnic and cultural diversity in urban societies translates into conflictual politics. 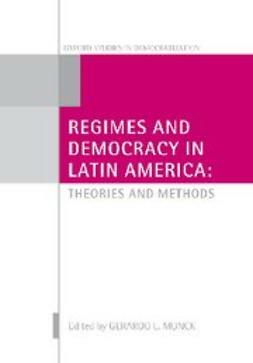 Enhances our understanding of local politics and of the evolution of political representation in industrialised democracies.